BarCamp is an ad-hoc gathering born from the desire for people to share and learn in an open environment. It is an intense event with discussions, demos, and interaction from attendees. There is no need to pre-register in advance. BarCampers will arrive at 8:00 am and choose a timeslot to present. Sessions will start at 9:00 am and run 30 minutes, with each presenter taking roughly 20 minutes to share an idea and 10 minutes to answer questions. Presenters are self-selected and everyone is invited to share their work and brainstorming – prepared slides or presentations are not required but are welcome. BarCamp will break for lunch and resume in the afternoon with more sessions. If there is enough interest, we will break out in to two parallel sessions. The sessions will be loosely themed around collaboration, but topics may include: research ideas, science and technology breakthroughs, innovative collaborations, strategic planning, the future of humans in space, or whatever your interest is. 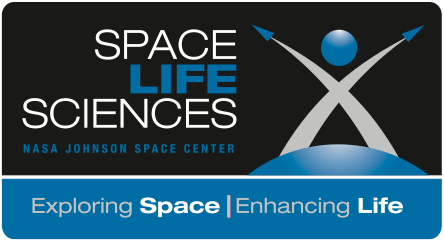 This event is hosted by the Space Life Sciences Directorate and is open to anyone (civil servant or contractor), including in and outside thinkers from all disciplines of the space community, who are passionate about what they do and are eager to share with others.